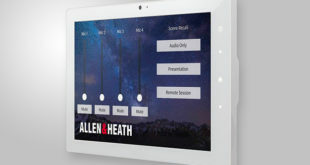 Soundcheck has upgraded several of its Nashville, Tennessee rehearsal studios to Allen & Heath digital mixers. 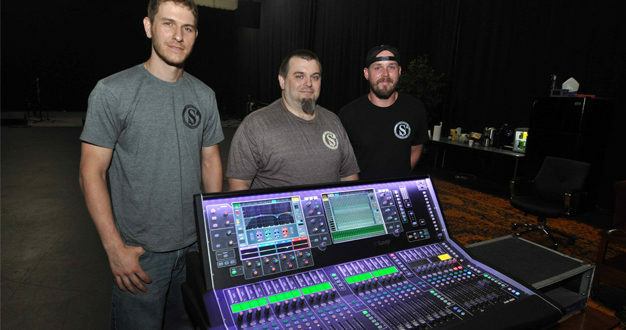 Known as “The largest rehearsal studio complex in the world under one roof,” Soundcheck chose Qu-32 Chrome Edition mixers to replace the older digital mixers in its smaller rooms and selected a dLive S Class digital mixing system with S5000 Surface and DM48 MixRack for one of their larger rooms. Taylor uses scenes to set up the dLive for Soundcheck’s larger clients. 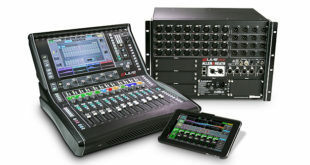 “Our default FOH scene is very user friendly,” said Taylor. However, Taylor and the other Soundcheck engineers save customised dLive scenes for their frequent clients. 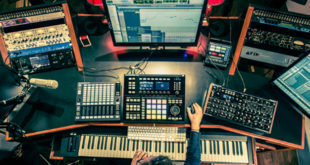 “Their engineers set things up the way they want with faders and effects and labels,” he continued. “But, we can quickly go back to our default scenes for the next client. 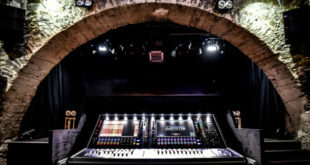 “Recently, one FOH engineer was in there tweaking the room, and we had the dLive and another desk right there next to each other, so we A/B’d them and the dLive sounds more crisp and there’s more clarity there."